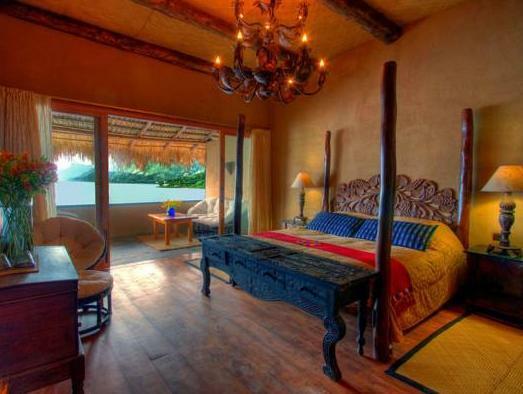 ﻿ Book Laguna Lodge Eco-Resort & Nature Reserve (Santa Cruz la Laguna) - 2019 PRICES FROM $337! 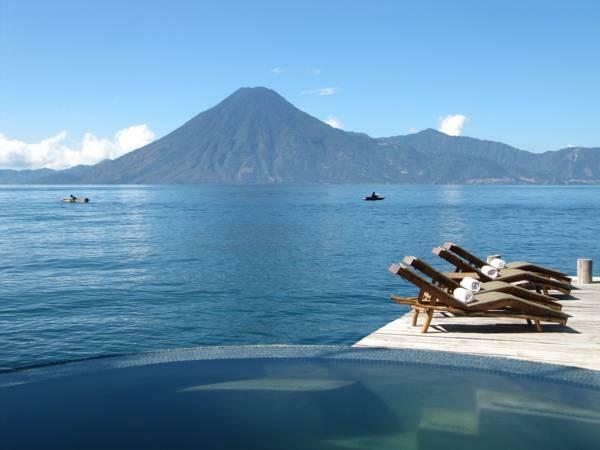 Located just outside Santa Cruz La Laguna, this hotel offers free Wi-Fi, an outdoor pool, views of Lake Atitlan and the 3 volcanoes beyond. Its Hummingbird spa has a gym and hot tub. The charming, spacious suites at the Laguna Lodge Eco-Resort & Nature Reserve feature wooden floors and a private balcony or terrace with fantastic views. Each one includes indigenous antiques, a mini-bar and a private bathroom with bathrobes. Laguna Lodge’s award-winning Zotz Restaurant serves international cuisine using fresh, organic produce. 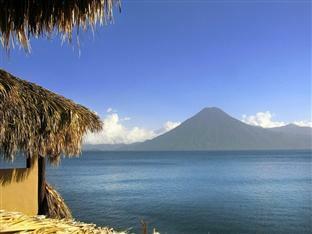 The Lava Bar serves cocktails against the spectacular backdrop of Lake Atitlan. A range of massages is available at the spa, where you can also take yoga and pilates classes. 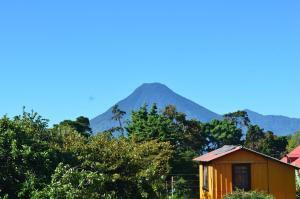 The hotel arranges outdoor activities such as scuba diving, paragliding and kayaking. Laguna Lodge offers an airport shuttle service on request. They also provide a boat transfer from anywhere on the lake shore. Please note that a fixed amount of USD 300 must be paid in advance. The remaining balance must be paid at least 60 days prior to arrival. Once a booking has been made, the hotel will contact the guest directly to arrange payment by wire bank transfer. Quiet, excelent service. Very romantic!! the hotel is very quiet and romantic!! the views are gorgeous!!! all the staff was too friendly and eficcient. the dinner is very good, with natural ingredients.